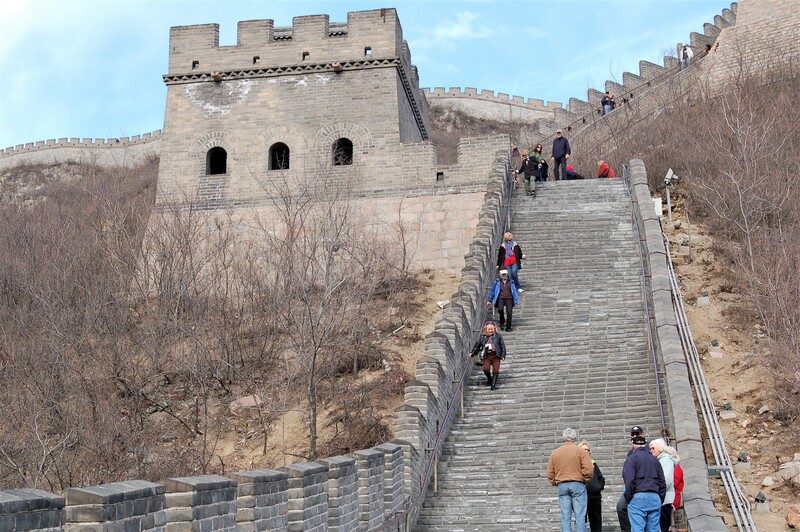 The Great Wall of China is one of the world’s best known sites that is endangered because of nearby farming practices, too many tourists and the “non-sanctioned re-use of its stones and bricks for new buildings.” Photo by Jerry Ondash. They can be fun, surprising and they cut to the heart of the issue. From the Discoverer Blog (https://blog.thediscoverer.com) – Seven destinations to see before they disappear due to climate change, poaching, warming oceans, ever-larger cruise ships, industrial fishing and just too many tourists: China’s Great Wall; Venice, Italy; Machu Picchu in Peru; Cape Town, South Africa; Australia’s Great Barrier Reef; Antarctica; and our own Yosemite National Park. From Travel Trivia (https://blog.traveltrivia.com) — The world’s seven smallest countries: Marshall Islands (70 square miles); Liechtenstein ( 62 square miles); San Marino (23.6 square miles); Tuvalu (South Pacific island; 10 square miles); Nauru (island near Australia; 8.5 square miles); Monaco (0.77 square miles); and Vatican City (0.2 square miles and about 800 residents). From Compare the Market (www.comparethemarket.com) — The best countries for introverts, based upon the country’s lack of density, the number of boutique hotels, cost of meals and “quiet pockets of interest:” Russia (only nine people per square kilometer); Argentina (less people than Russia, 258 parks and cheap eats); Canada (four people per square kilometer and oh, those Canadian Rockies); Australia (there’s all that Outback); Namibia (87 percent of lodging are B&Bs and guesthouses); and Finland (where everyone’s an introvert). California’s mountains — both in the north, south and central parts of the state — have record amounts of snow and weather forecasts promise more to come. Conditions at ski resorts change with the storms — South Lake Tahoe is begging visitors NOT to come — but when the skies stabilize, there will be plenty of skiing, snowboarding and other outdoor activities in all areas. Word from Mammoth Mountain: More than 446 inches of snow has fallen on the summit, and the current base depth is 210 inches (highest in the country, they claim). With this amount of the white stuff, the resort predicts that it will be open through the Fourth of July. For an armchair peak at Mammoth’s current landscape, visit www.facebook.com/humankindstories/videos/290519918266654/. 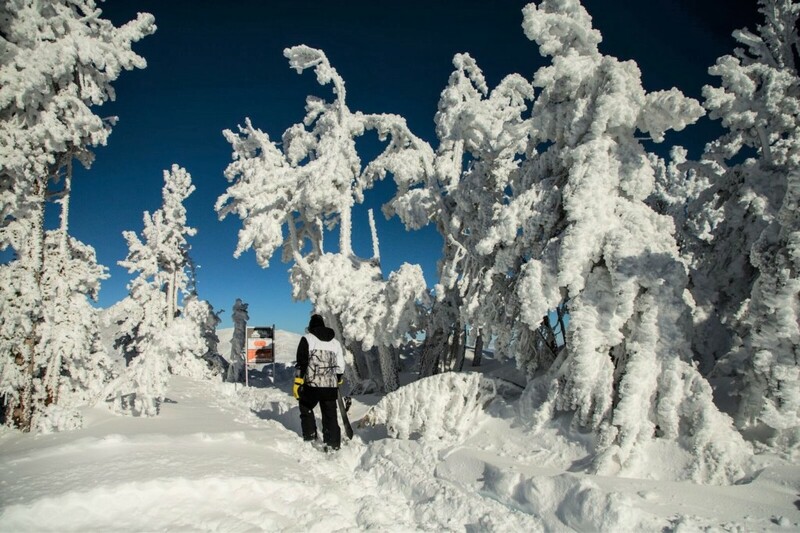 Closer to home, Bear Mountain in the San Bernardino Mountains boasts more than 10 feet of snow. And if you don’t ski, there’s plenty of snow-tubing happening at Big Bear Snow Play. Visit www.BigBearSnowPlay.com. And at the opposite end of the country, city commissionersinKey West, Florida, voted 6-1 in February to ban the sale or distribution of any sunscreen product containing oxybenzone and/or octinoxate. These chemicals have been found to increase coral bleaching, causing developing coral to die and genetic damage to established corals and other marine organisms. The ordinance takes effect Jan. 1, 2021, and will be enforced through warnings and civil citations. Exceptions will be made for medical prescriptions. The coast off the Florida Keys is the site of the continental United States’ only living coral barrier reef and the Florida Keys National Marine Sanctuary. Visit https://floridakeys.noaa.gov. Under the category of the quirky/macabre: A just-opened exhibit at the Titanic Museum Attraction in Branson, Missouri, that features “the largest assemblage of remaining RMS Titanic life jackets” in the world. According to a press release, there are 12 remaining jackets; this exhibit features seven. The exhibit runs through June 15. www.titanicbranson.com. Share your adventures with readers. Email eondash@coastnewsgroup.com. For more travel-related photos and commentary, visit www.facebook.com/elouise.ondash.